What’s Up with the Billions? Probiotics are available with potencies ranging from 1 million to 100+ billion. When listed as millions or billions, this potency reflects a measure of CFUs (Colony Forming Units or active cultures). When strains are researched, the research is conducted on a specific potency. 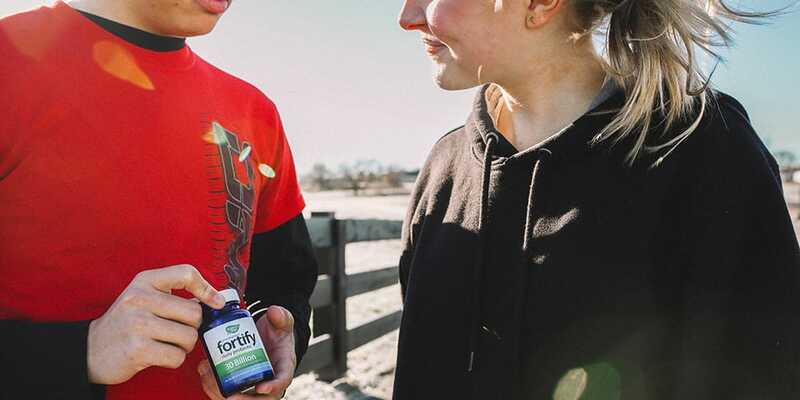 When selecting a probiotic product, it’s important to ensure the potency listed on the package matches the potency of the research conducted on that strain. If it doesn’t, you may not be able to expect the results listed on the package. How do I Read the Probiotic Supplement Label? Let’s get scientific for a moment. Probiotics are identified by genus, species, and strain. While all products identify at least the genus and species, the best products choose to further identify the strain. This is very important when selecting a probiotic since recent research names specific strains when identifying benefits, not just species. Choose a strain backed by human clinical research – this is a must when trusting a probiotic product. Not all probiotic strains have been researched in humans, so it’s vital that the strain (in the probiotic you’re considering) ties back to human clinical research about that strain. Don’t know the strain in the probiotic you’re considering? Then it could be difficult to understand how the product can truly help you. Looking for more on strains? Check out “What’s In a Strain” to keep reading.